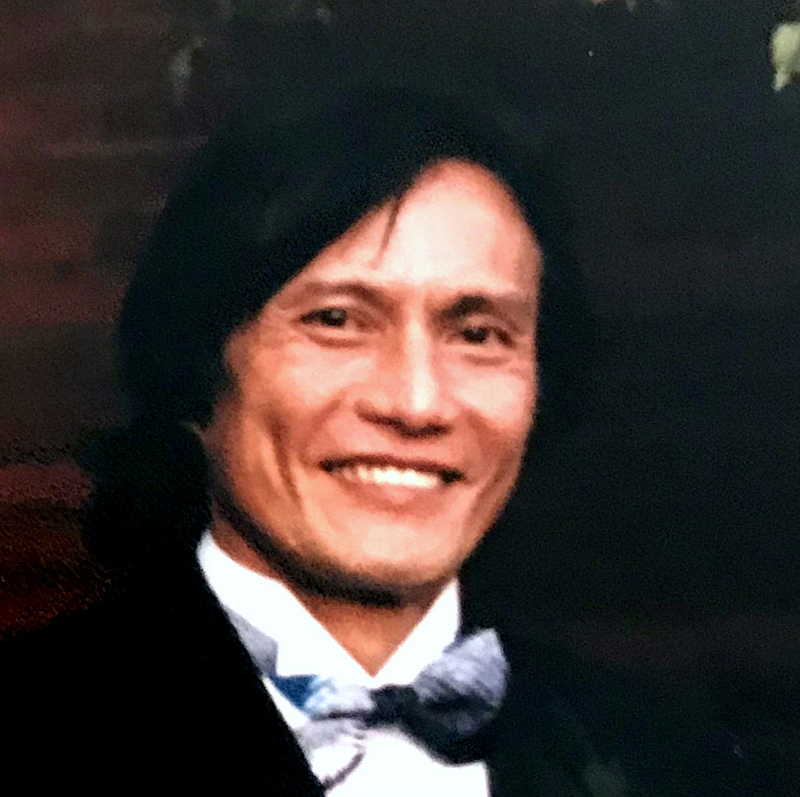 On November 13th, 2018, at the age of 65, Nhan Thanh Tran passed away after losing his battle to lung cancer. 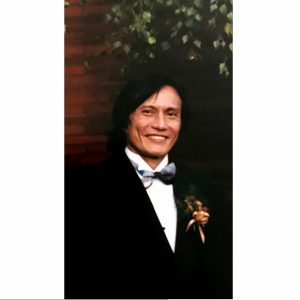 Nhan was born in Saigon, Vietnam on September 15, 1953 to Thai Thi Tran and Abdoul Karime. He was an alumni of Mac Dinh Chi High School, a graduate of the National School of Business in Saigon, and a law student. He served in the Republic of Vietnam Military Forces and the Vietnam War. 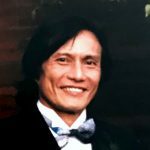 In 1992, Nhan immigrated to the USA through a sponsorship by his sister and brother-in-law to be reunited with his mother and siblings. He lived and worked in the Pacific Northwest including Alaska, Washington, California, and (hometown) Portland, Oregon. He often traveled back to Vietnam whenever he had the chance to go on vacation. Nhan loved life, the oceans, and traveling. He lived his life freely and on his own terms with very little regard for material possessions. He donated and helped others in need whenever he could. He now rests in peace and will be greatly missed by family and friends.